World-renowned conductor Valery Gergiev leads the London Symphony Orchestra (LSO), together with guest pianist Denis Matsuev, in two unforgettable evenings featuring the masterpieces of Russian composers Shostakovich, Rachmaninov, and Prokofiev. 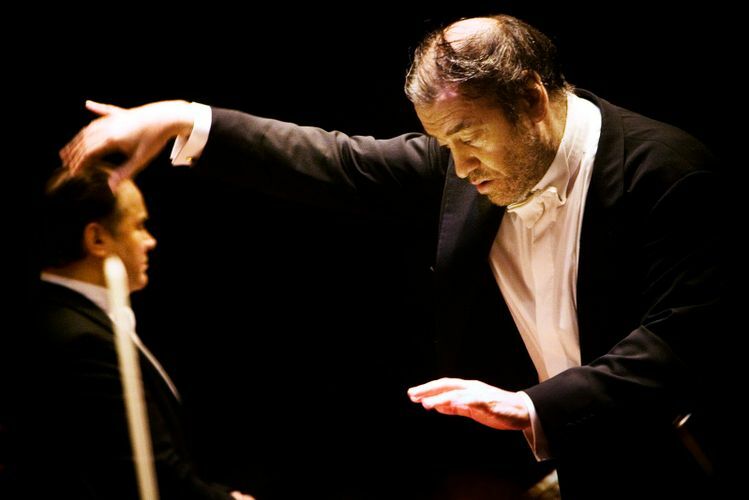 A prominent figure in major concert halls the world over, Valery Gergiev is the Artistic and General Director of the Mariinsky Theatre, St. Petersburg, and has taken the Mariinsky ballet, opera and orchestra ensembles to more than 45 countries, garnering universal acclaim. One of the most sought-after pianists of his generation, Denis Matsuev is a fast-rising Russian star of the international concert stage. A recipient of the Shostakovich Prize in Music, he is a regular collaborator with the world's best-known orchestras. The LSO, widely regarded as one of the world's leading orchestras, is the Resident Orchestra of the Barbican, and is home to an enviable family of artists including Principal Guest Conductors Michael Tilson Thomas and Daniel Harding. It enjoys longstanding relationships with some of the leading musicians in the world, such as Leonidas Kavakos, Anne-Sophie Mutter, Mitsuko Uchida and Maria João Pires. The LSO is also a world leader in recording music, providing the music for hundreds of films including Pixar's Brave, four of the Harry Potter series, The King's Speech, Superman and all six Star Wars movies.